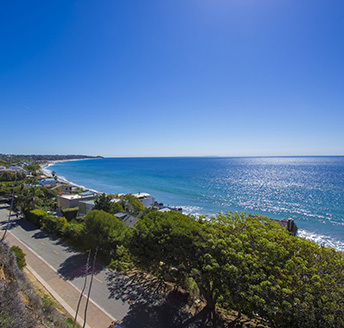 Southern California has been blessed with some of the most beautiful beaches in the world and many of those beaches can be found in the quiet City of Malibu. This close-knit community is filled with Hollywood stars and successful entrepreneurs covering a 21 mile strip of paradise from Oxnard at the West end all the way to Topanga Canyon where Santa Monica begins in the East. Malibu was originally part of the Chumash resting grounds through out their travels and remained unincorporated land until 1991. This beautiful city finally became incorporated due to the fact that townships and cities are not subject to the equal levels of county government oversight. Malibu has remained a quiet, peaceful community through out the years and offers so much beauty between the mountains and the sea, you never have to be worried about not having enough adventure in your life! Come for a visit and, we promise, you’ll never want to leave.